Jason Bourne is back in the forthcoming major motion picture starring Matt Damon and Alicia Vikander. 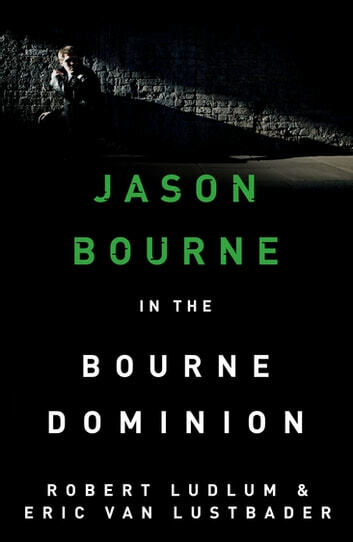 Go back to where it all began for Bourne in his original adventures. Bourne's enemies are gathering force. Severus Domna, a secret and ancient cabal, has called forth its members from around the globe, with one objective: to vanquish the last person capable of destroying their bid to destabilize the world economy - Jason Bourne. But how can they possibly succeed where so many others have failed? 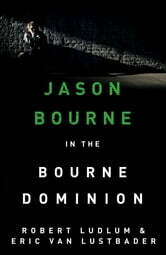 By turning Bourne's most trusted friend into his greatest and most deadly enemy.